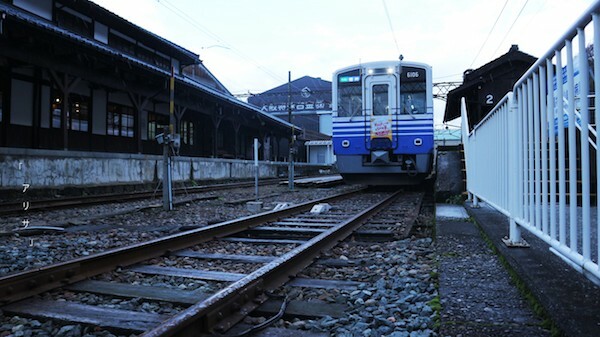 Due to the recent natural disasters that has passed through western Japan and Hokkaido, many tourists are left stranded due to public transports ceasing operations either due to damages or maintenance. Those who have holiday plans coinciding during this period would panic as well whether it’s a green light or an option for cancellation instead. Here is a simple guide to what you can do as a tourist whether you are already IN Japan during the time of disaster or have upcoming trips to Japan. The most logical thing to do is not turn to Facebook to ask questions like these, the only legit verification you can get on your flight status is via the company that issued out your ticket. They might take some time to notify all guests as there are possibility of electric cuts causing system to be down or lack of manpower, but rest assured all inquires will be answered. You may call their hotline or email them, this information can be obtained from the airline’s official website under “Contact Us”. 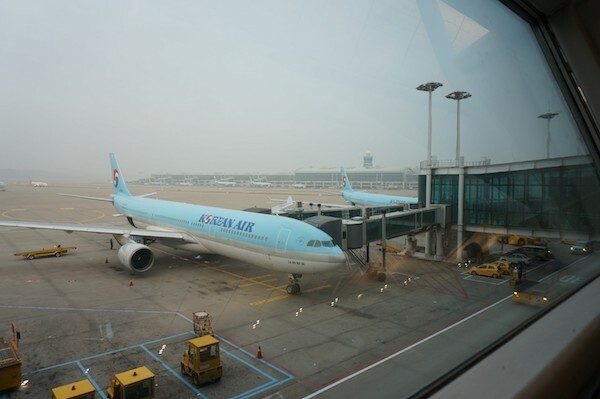 Some airlines may offer full refunds, some might offer an option of rerouting/ postponing, so best to confirm with them directly. For those who are within the area that was affected, usually most trains/ buses/ shinkansen operations would cease till further notice. You may obtain information on their status via JR’s global website which is updated in English. 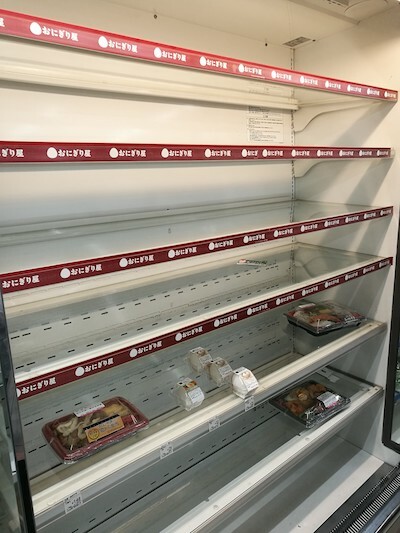 Common sight of empty food shelves at the local combini (convenience store) during natural disasters. 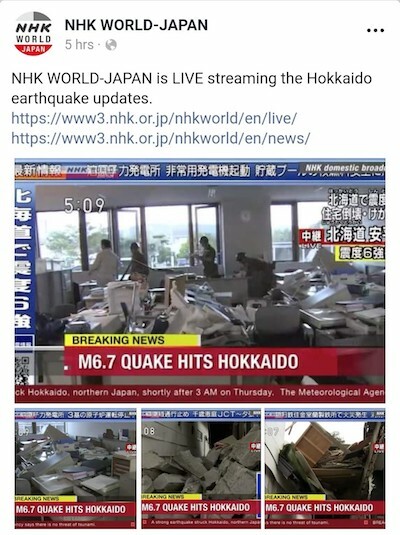 Prior to disasters such as Typhoons and floods, there will be prediction warnings given (online or local news) compared to earthquakes which often occurs without any signs till after. In cases of predicted natural disasters, best to stock up on non-perishable food such ready to eat packed rice, can foods, buns to avoid going out when it hits. Though to many this might be a rare moment that needs to be captured on video/ photographs for social media, it is not worth the risk as things may go out of hand. Best to stay indoors, keep warm and wait till it passes. This is the age of social media where news both real and fakes are often mixed and shared virally as there isn’t any smart filtration option online. This causes a problem to both concern people in the area of disaster and those who have friends and family members back in their home country awaiting their safe return. Here are some real time news resources you can reply on for the latest updates. Also for affected areas, you can check out the city/ prefecture’s official tourism website, example like Osaka (https://osaka-info.jp/en/) for the recent Typhoon Jebi and Hokkaido (http://en.visit-hokkaido.jp/) for the ongoing earthquake. Tourism websites are available in other language options aside from just English. 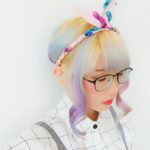 Hope this guide helps those in need, if you have an upcoming trip to Japan just make sure to keep yourself updated with the current reports. Japan would need your support more than ever at this point, and tourism plays a huge role in their recovery process. Our well wishes and prayers goes out to everyone in Japan who are coping with the aftermath.